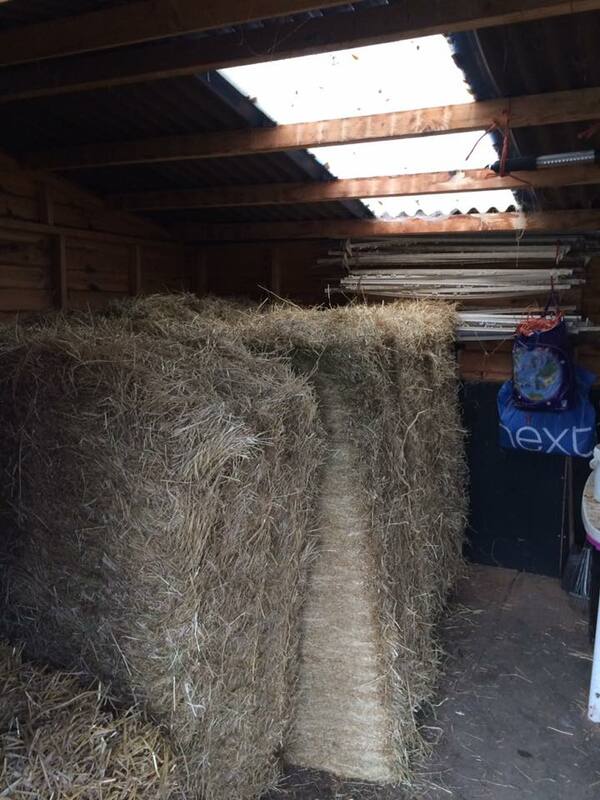 We deliver to premises in East Yorkshire with the charge dependant on mileage from Smithy Briggs Farm. 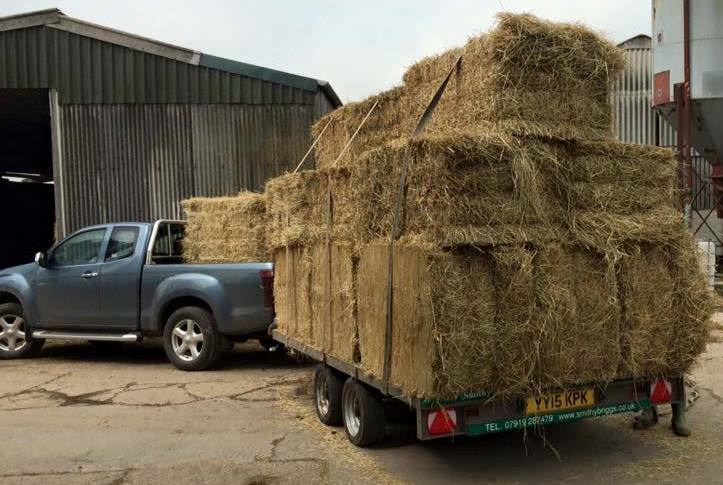 Haulage can be arranged to any other location and is priced according to specific requirements. 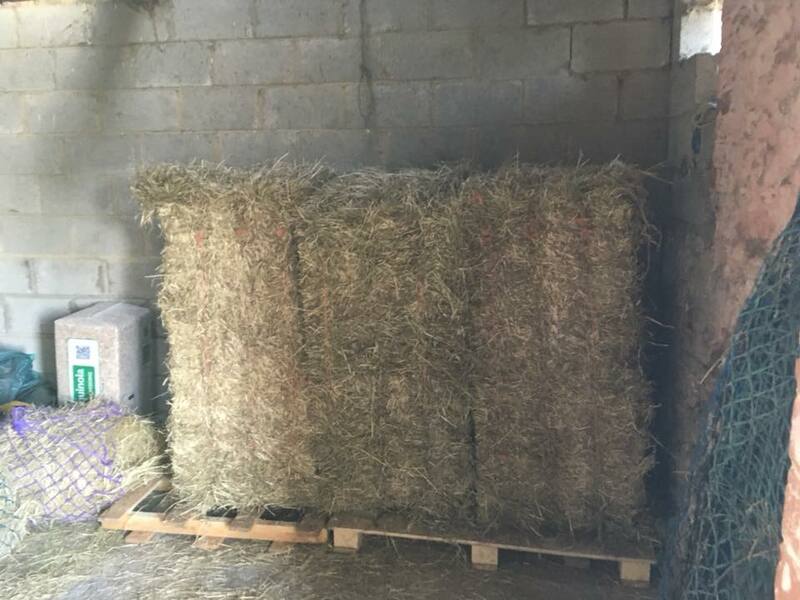 Where reasonably appropriate, we will replace or refund any hay that is not of the clean quality promised. A wide ranging type of cutting dates and crops means we can suit individual customers needs for nutrient quality and forage texture. 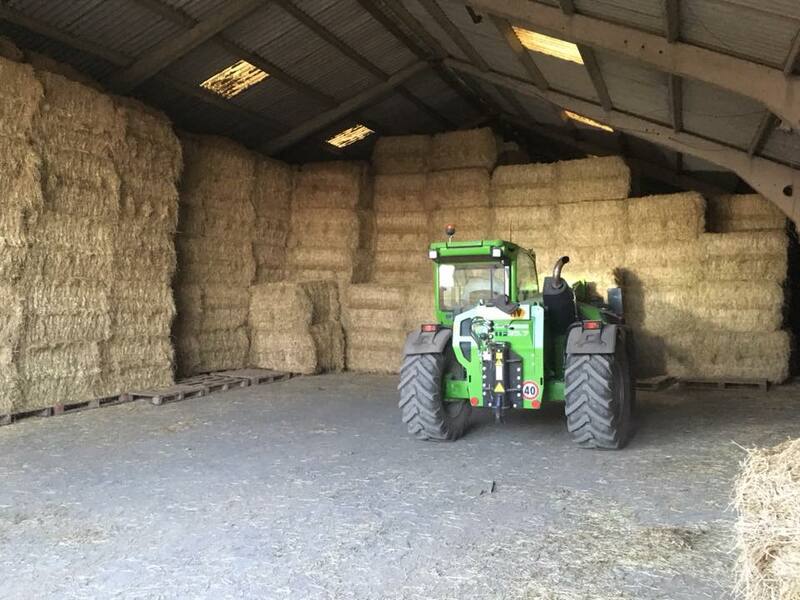 We supply all year round and encourage communication with customers to ensure you never run out and can remain on a similar quality forage throughout the year. Making your purchase and delivery easy is our aim.